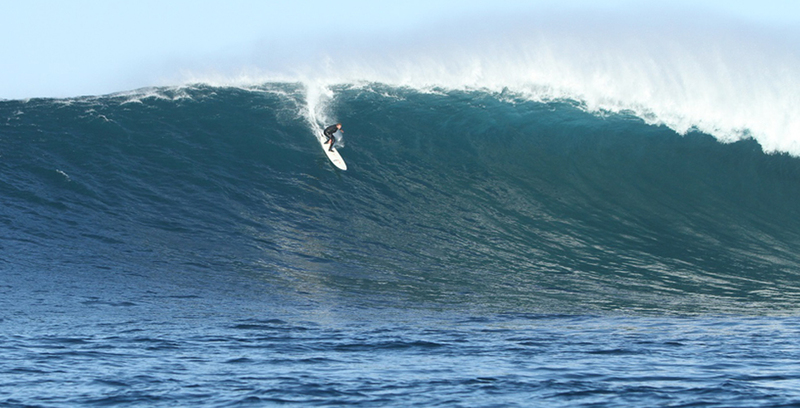 Congratulations to Camel for taking out the Oakley Big Wave Awards for the Biggest Paddle in wave AUS/NZ. Camel was riding a 10’10 Twig model. Photo by Andrew Brooks. This entry was posted in General and tagged Big Waves, Camel, guns, Twig Model, Webster Surfboards by franky. Bookmark the permalink.